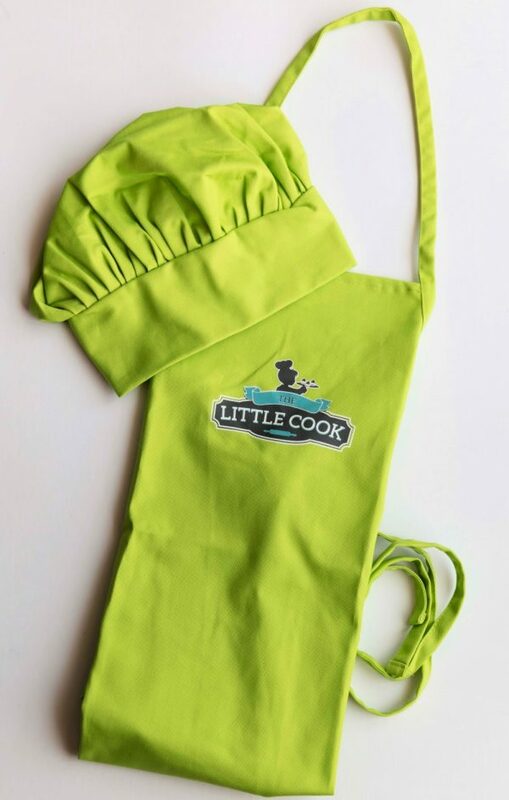 Get your kids cooking with our stylish kids cooking apron and chef hat. 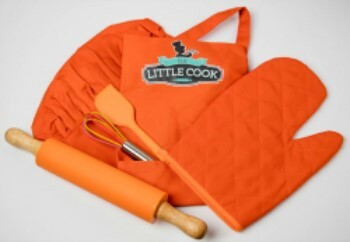 The neck tie fits easily over the head and the chef hat is able to be tightened to fit all head sizes! 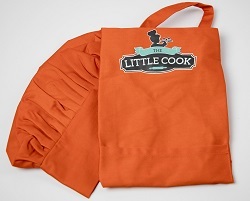 Available in black, burnt orange, bright green (pictured) or dark forest green. Get your kids cooking with our stylish kids cooking apron and chef hat. The chef hat is able to be tightened to fit all head sizes! 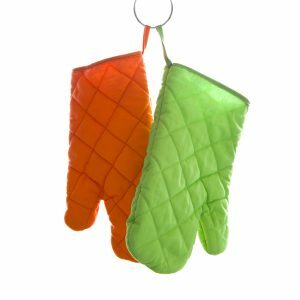 Available in black, burnt orange, bright green (pictured) or dark forest green.